Request a call Home / Blog / First FAQ Question Goes Here to Answer Everything 2? When federal employees file formal complaints and grievances, it is imperative that they have access to a fair and just process that will help them address and resolve the underlying issues. Mediation is a touchstone of such processes. 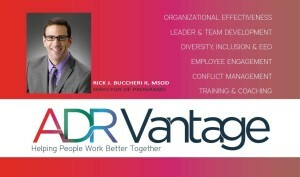 It is a process designed to enable collaborative conversations, and it provides a safe space for employees and agency representatives to come together, explore the factors that contribute to conflict or undesirable work environments, and to address them in some meaningful way. Recent changes in federal policies have removed mediation as a required step in some resolution processes. This comes with a cost, but also presents opportunities to expand the use of mediation. The disadvantage of removing mediation is that it eliminates an opportunity to reach a resolution, and often means that complaints get addressed through even more formal and often adversarial processes, like litigation. Some federal agencies, rather than lamenting the loss of a useful process, are instead seizing the opportunity to encourage earlier use of mediation, before complaints are ever formalized. Too often, federal agencies wait until after multiple formal complaints have been filed. They often don’t offer a collaborative solution until both sides have already secured lawyers, but when organizational conflict emerges, interventions are more likely to be successful if they occur as early as possible. Some agencies are bringing in mediators and facilitators as soon as it becomes known that conflict exists. This helps to restore dialogue earlier, align employees and agency leadership, and shape action plans with immediate and lasting results. In some cases, they are using conflict resolution, de-escalation, and communication skills training to prevent conflict even before it begins. 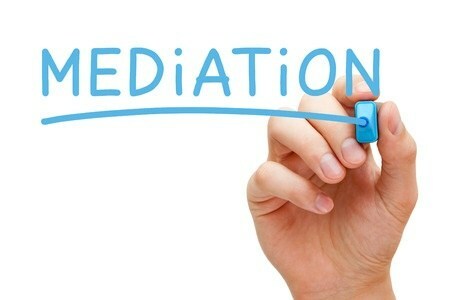 While mediation might not be right, or available for every situation, it definitely should not be reserved to resolve the most contentious and escalated situations. Consider using mediation as your earliest intervention to improve relationships, save time and money, and to encourage collaboration.